There were 164 entries from over 150 RS Aero sailors competing in at least one event of this year’s RS Aero UK Southern Circuit. In the RS Aero 5 series Sammy Isaacs-Johnson from the Maidenhead SC won the Inlands to take the overall title. In the RS Aero 7 series Chris Jones sailed a blinder early on in the season to clock a series of 3rds and 4ths to win from Class Chairman Nigel Rolfe. 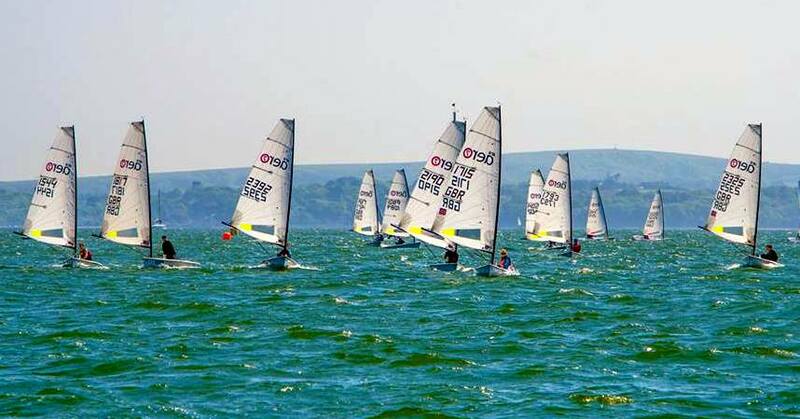 The UK Southern Circuit consisted of six events: Burghfield, Lymington, Lee on Solent, Salcombe, Chew and Rutland. That gave one a month during the early and late season and incorporated the main events of the Spring Champs, Southern Champs, Inlands and End of Seasons.